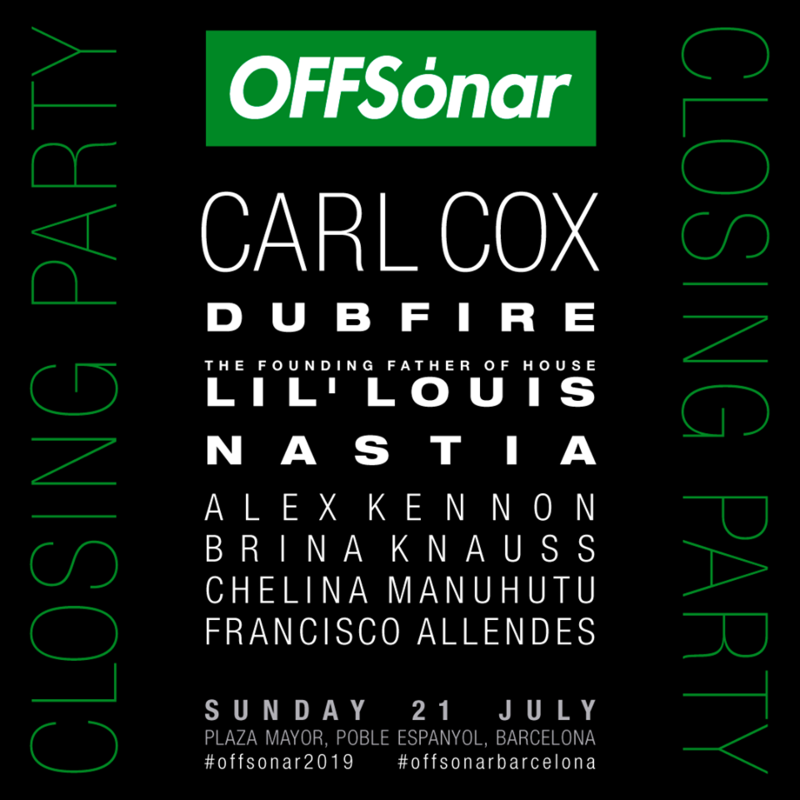 Once again Chelina will join the legend himself Carl Cox this time as his guest for a massive event during the summer, the Closing OFF Sónar 2019 that will drop the curtain of the Sónar week at Barcelona’s incredible Plaza Mayor venue on July 21st. 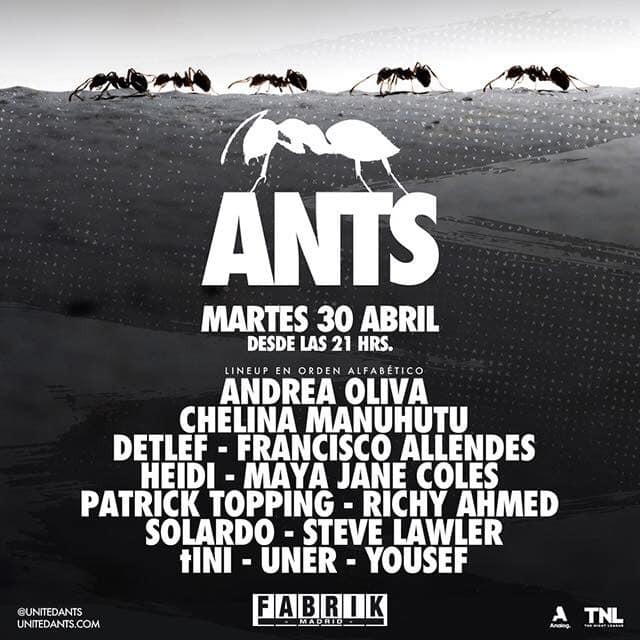 The debut will take place on April 30th at the astonishing FABRIK Madrid with a massive line up, and won’t stop there. 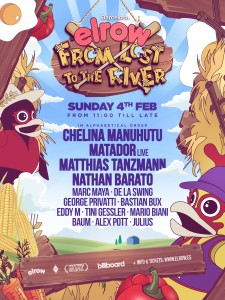 Chelina joins the world famous Ibiza colony in full swing in what it happens to be an unstoppable association. Find all the ticket info at the clubs socials or Chelina’s Tour Dates. ‘Fantastic Job’ – the debut collaboration between burgeoning Dutch starlet Chelina Manuhutu and long-time Spanish producer Fran Arés – will see it’s highly-anticipated release on July 16th via Dennis Cruz’s iconic imprint, Lemon-Aid Music. A groovy, tech-house cut that perfectly captures the signature elements of both artists’ production styles, ‘Fantastic Job’ has been road tested at some of the world’s most iconic festivals and clubs over the past few months, to great reception. 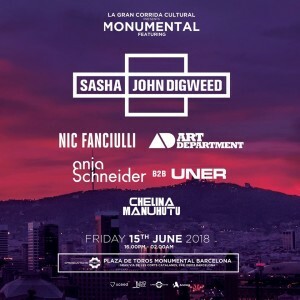 Friday 15th June at the iconic former bullring La Monumental one of the best OFF Week events of the year headlined by Sasha & John Digweed, Chelina Manuhutu, Art Department, Nic Fanciulli and Anja Schneider b2b UNER. 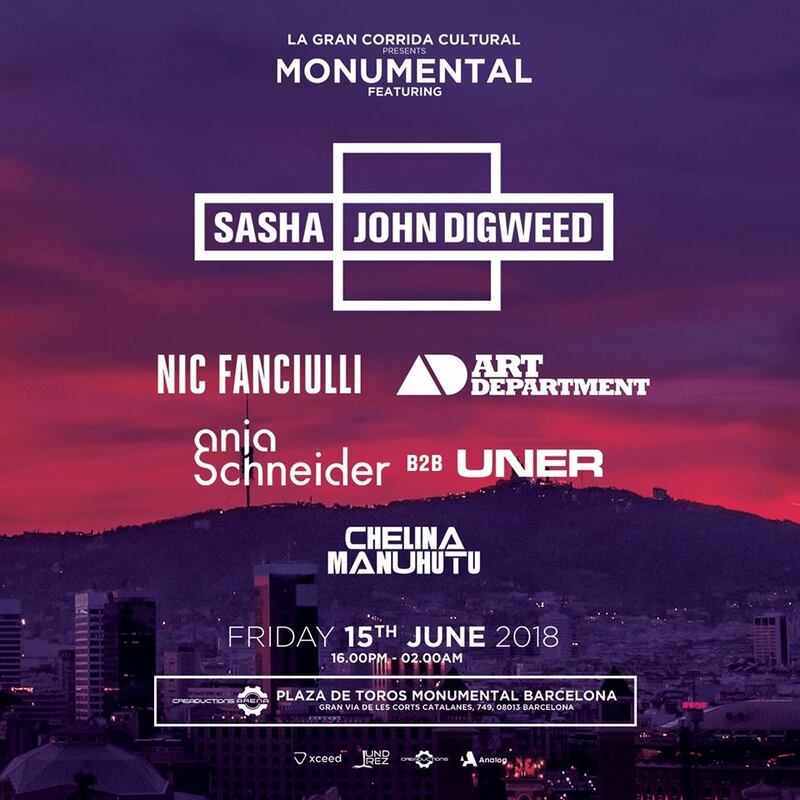 Party kicks off at 4pm in the open air beauty of the historic La Monumental, which is more than 100 years old and boasts breathtaking architecture plus will have a world class soundtrack on the night. 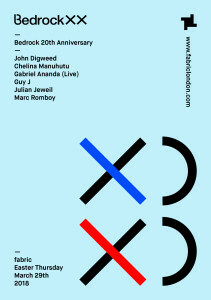 Chelina’s debut at the legendary fabriclondon it’s happening to begin Easter Weekend this 2018 on March 29th. Couldn’t think of better celebration than this Bedrock 20th Anniversary alongside high calibre artists as Gabriel Ananda, Guy J, Marc Romboy and Julian Jeweill and lead by the one and only John Digweed. 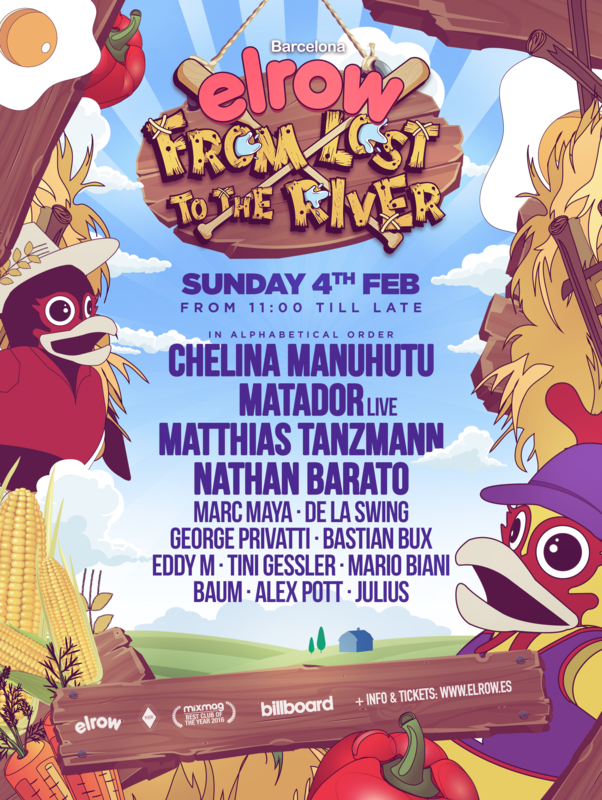 Chelina will be playing at one of the most crazy dates from elrow family next Feb 4th at the “Carnival edition” in elrow HQ, Barcelona. 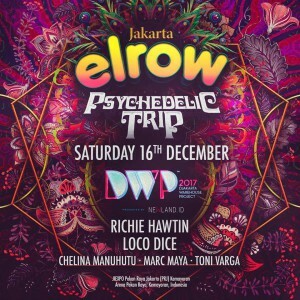 She will be headlining the bill alongside Matador, Matthias Tanzmann, Nathan Barato and the rest of the elrow djs. One of the unmissable dates this beginning of 2018 in Barcelona! 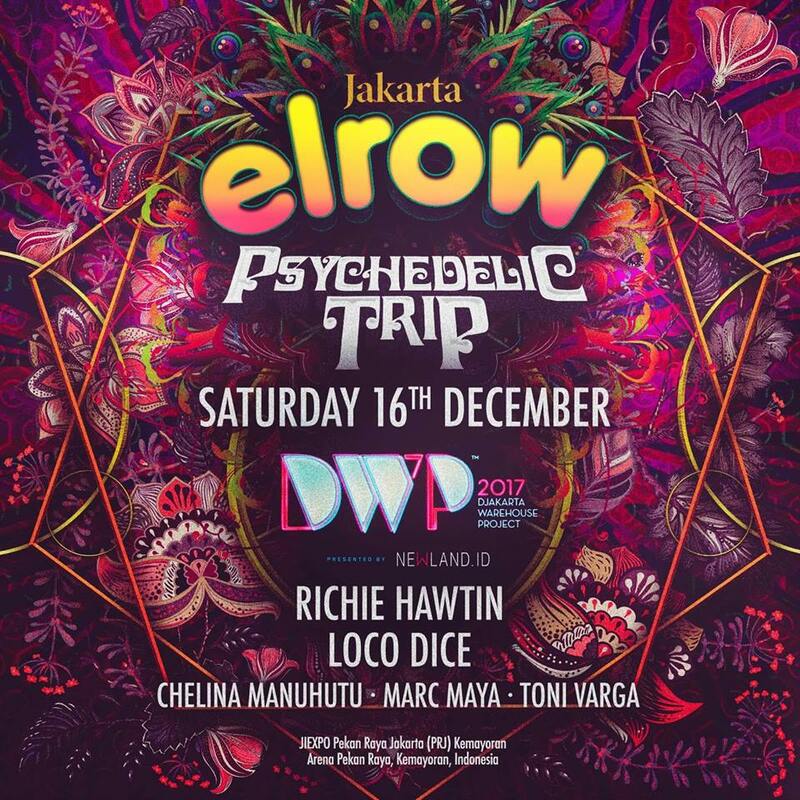 Chelina Manuhutu will be performing for the first time at the craziest most famous party worldwide – elrow – during DWP – Djakarta Warehouse Project next Dec 16th in Jakarta. Our Twitter feed is currently unavailable but you can visit our official twitter page @chelinamanuhutu.